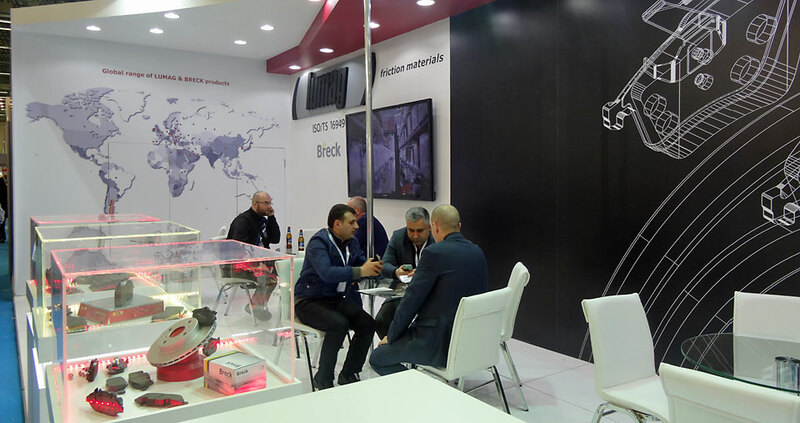 We are delighted to announce that LUMAG will be exhibiting at the Automechanika Istanbul, which takes place from 09.04 to 12.04.2015. The world’s largest trade of its kind not even in Turkey, but also in whole region of Asia Minor is a great meeting place for industry representatives from Europe and Asia. This year, the organizer – Messe Frankurt – announces another record both in terms of exhibitors and professional visitors. More than 1,500 exhibitors and about 50 thousand of visitors reported their access, despite the fact that the event takes place on annual cycle. For the first time in this group, LUMAG will showcase its products, wishing to strengthen its position in the region. With pleasure we invite you to visit our stand A130 in Hall 7. The Turkish economy is growing very rapidly and the automotive industry is one of the four strategic industries. It is estimated that the production of vehicles, spare parts, components and distribution employ more than 500 thousand of people. This industry associates the largest number of exporters with a value of $ 9.5 billion in exports, and at the same time it is one of the largest sectors for investors. It is worth mentioning that this industry also creates 18% of annual GDP (2012), which is more than $ 25 billion. Soon you will be informed about the further items which are planned for this year!